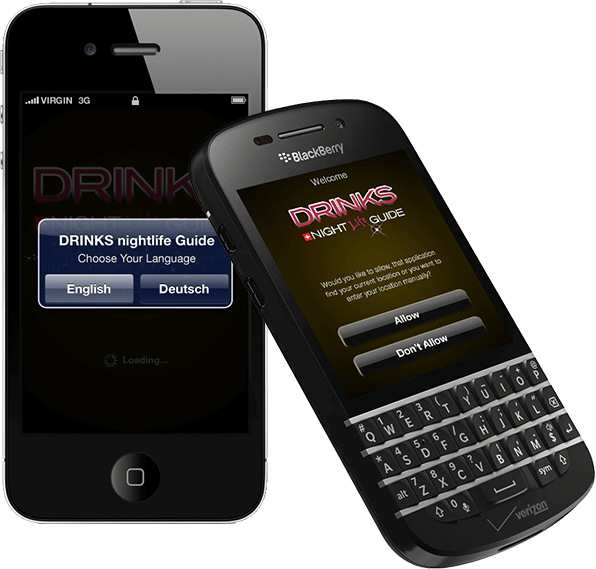 Our client wanted us to build a multilingual mobile application in IOS, Android and Blackberry platform that that will help user find the nearest Bars & Clubs via GPS. Moreover, the app allow users to add Bars & Clubs into his/ her Favorite list, and also Share Bars & Clubs with friends via social media. 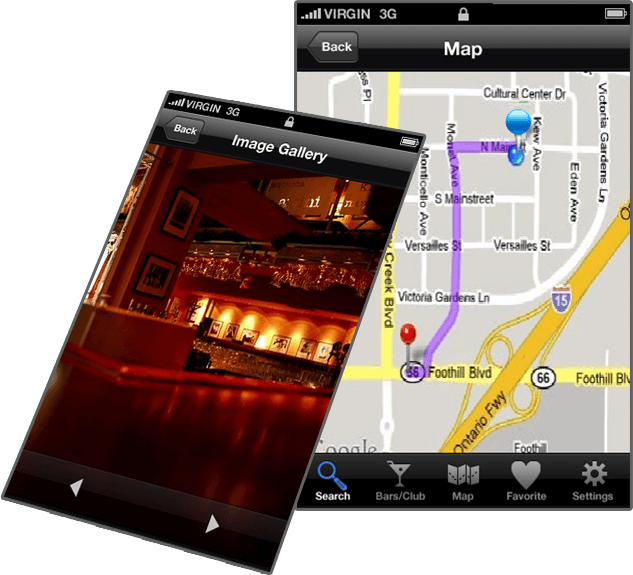 The Google map integration feature of the app allow users to search Bars and Clubs by Google map depending on from which screen it has been called. Bar/ Club can be searched either by Name, Address or Location. Search list will show all the bars/clubs, and users can also view detail page of the preferred bar/club. 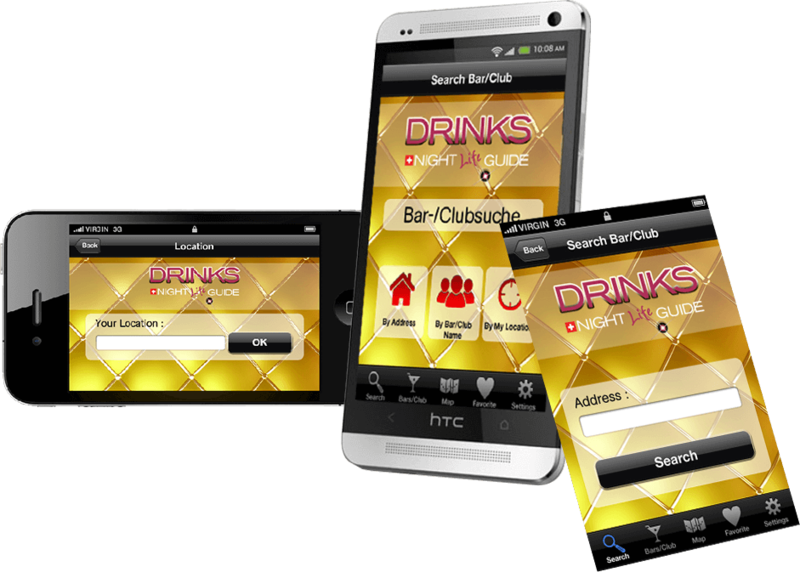 The app also provides list of Bars and Clubs along with list of ‘favorite’ bars and clubs. Users can also share Bar/Club details via social media - Facebook, Twitter and email. 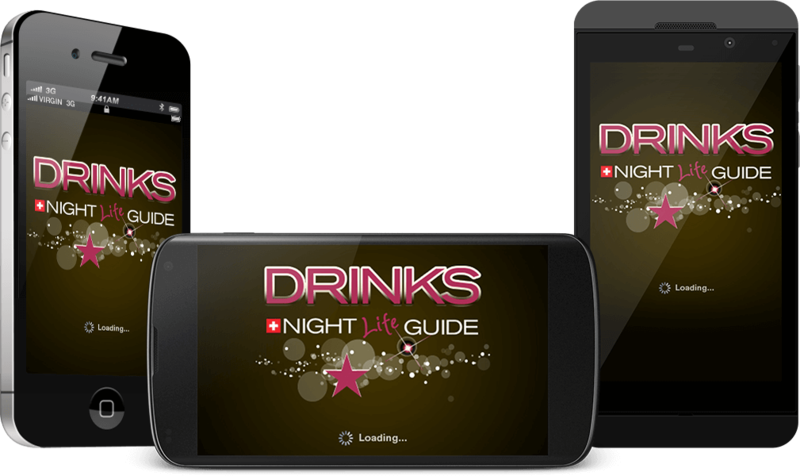 The Drinks NightLife Guide app is integrated with Google map that allow users to navigate to their chosen Bars/Club. Moreover, users can also store image in Image Gallery as well as view and share them.